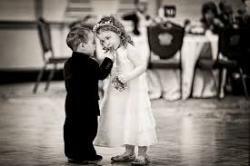 I would like to receive occasional information and updates from MANLEY ONLINE AUCTION and jumblebee. 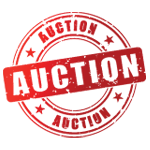 Manley Online Auction is being run in conjunction with Manley Spring Fair to raise funds for the Churches in the Parish of Manley & Alvanley in Cheshire. 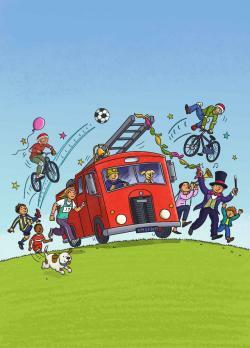 We have a host of wonderful prizes so please take a look and enjoy the bidding. Close. 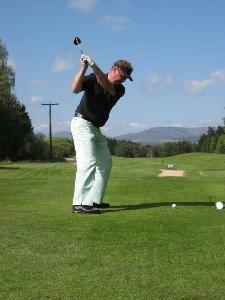 A Golf Lesson at Helsby Golf Club for one person for half an hour. Must be used before 3rd September 2017. 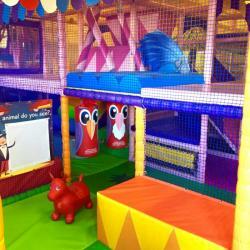 A FREE play session for 2 children at Coco's Playbarn, at Lady Heyes, near Frodsham. 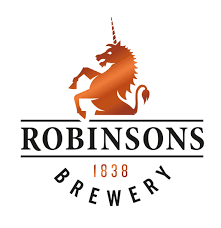 Win your Weight in Beer - a selection of Ales from the Robinson's Family Brewery in Stockport. Prize to be claimed before 31st August 2017. 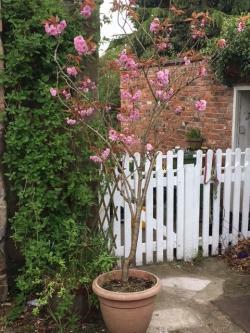 A Japanese Cherry Tree which is just coming in to flower - approximately 6' tall above the pot that it is planted in. It should be planted out into the ground. Winner will need to collect it with suitable transportation for such a large tree. TWO CINEMA TICKETS FROM VUE CINEMAS. Two Cinema Tickets for adults or children from The Vue Cinema. Can be used at any of their Cinemas. Valid for 12 months from 2nd February 2017. A Whole Shoulder of Pork, boned and rolled. 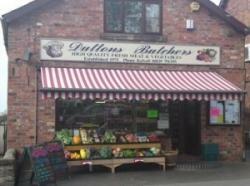 Perfect for a large summer gathering to make slow cooked pulled pork - from Duttons Butchers in Kelsall. Wally Dutton at Dutton's of Kelsall. 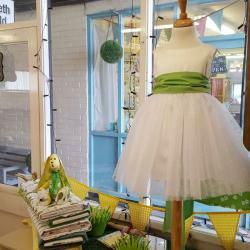 3 Vouchers for Adults or Children to get creative at the Craft Box in Frodsham. 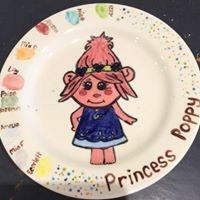 You will have a choice of making : a ceramic painting, Decopatch, Sand Art, Canvas Art or Bag Deco. A Hair Cut and Blow Dry plus a T section of foils (colour) at Little Jay Hairdressing at Serenity in Helsby. Little Jay Hairdressing at Serenity in Helsby. 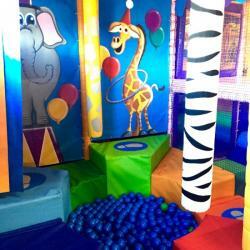 A Voucher worth £20 off a Dog Groom at Sophie's Groom Room and Hydrotherapy Centre in Helsby. A Meal valued at £40 to booked at the Goshawk in Mouldsworth before 9th March 2018. 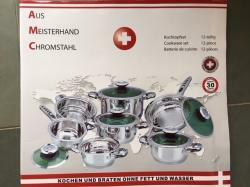 A set of 12 excellent quality Saucepans of varying sizes made by the Swiss firm Aus Meisterhand Chromstahl. Perfect for the kitchen and pans can be used on electric, gas or halogen hobbs. A Christmas Ornament Sewing Kit for a child to make, with instructions and all fabric and equipment included, from Elizabeth Arnold Sewing Studio at Lady Heyes. 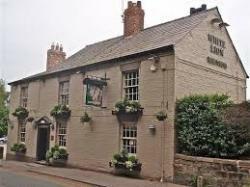 A Meal at one of the following pubs which are part of the Broad Oak Pub Company -The White Lion in Alvanley or The Red Lion at Pickmere or The Parr Arms at Grappenhall or The Netherton Hall in Frodsham - to the value of £50. 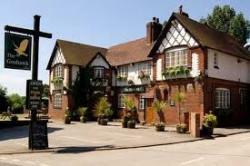 One Complimentary Round of Golf for Four Players at Helsby Golf Club. This is valid Monday - Friday (not on Bank Holidays, Saturdays or Sundays.) It can be used for social golf but not for Society Visits, Opens etc. 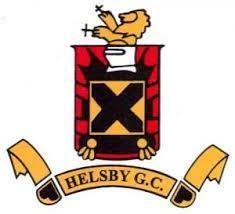 The Golf Professional at Helsby Club must be contacted one week prior to the visit, to book this in. Must be used before 31st July 2017. The Mill House Cafe at Kingsley Mill, Kingsley. A Photo Shoot for you and your family, or just your children on location at Castle Park Frodsham, or somewhere of your choice. To include 2 prints of your choice 7" x 5"
Valid for 6 months from 2nd May 2017. 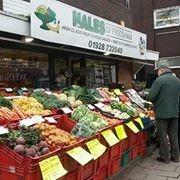 A Fabulous Hamper full of vegetables from Hales of Frodsham. 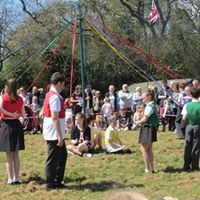 Contact Hales as soon as this is won, to arrange collection. Anthony Lewis is a well known and extremely talented artist who has illustrated over 200 childrens books as well as magazine articles, advertisements and theatre posters. Anthony has kindly designed the poster for Manley Spring Fair and he is giving us a print of the original artwork which has been signed. 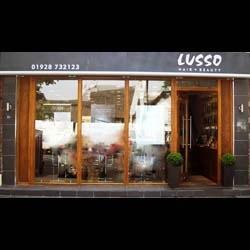 A Child's Haircut at Lusso Junior (kids salon) in Frodsham for children aged 12 or under. Valid for 12 months from 25th January 2017. 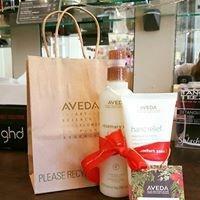 Lusso Hair & Beauty Salons, Frodsham. 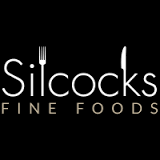 Treat yourself to a Wine Gift Box and also delicious Smoked Salmon from Silcocks Fine Foods. Hire of Two Adult Bikes for a three hour session, from Tracs Delamere Bike Shop. An Application Manicure at Lusso Hair & Beauty in Frodsham to include analysis of problem nails, application of specialised products, file and painting of nails and cuticle work. 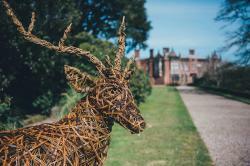 Two Adult Tickets to Simply Cheshire which is being held at Arley Hall on Saturday 20th or Sunday 21st May from 10am - 5pm. A voucher for refreshments to be taken at The Gardeners Kitchen will be attached to each ticket and will be for a maximum of £5 per person valid only for the day of entry. A Bottle of Sauvignon Blanc from Riverby Estate, Marlborough, NZ paired with a Trickle of Goats Cheese & Rosemary Crackers from the Fine Cheese Company. 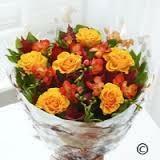 A Beautiful Bouquet of Flowers from Acer Florists, Helsby. 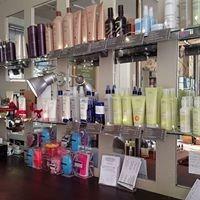 A Complimentary Blow Dry and Hair Treatment at Whistles Hair & Beauty Station in Mouldsworth. Valid for 6 months from 1st May 2017. 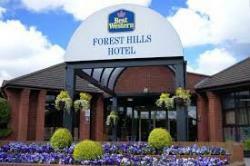 One Month Family Membership to Forest Hills Hotel Leisure Club in Frodsham - includes use of the pool and gym facilities. Session needs to be booked in your chosen month, and confirmed to staff at Forest Hills before 31st May 2017 but date of session can be after May 2017 and is by agreement with staff. 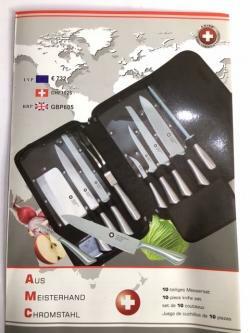 A 10 piece set made up of 7 Kitchen Knives, a carving fork, a knife sharpener and a zipped case to carry them all in. By the Swiss makers Aus Meisterhand Chromstahl. These knives are of excellent quality. 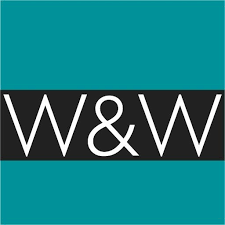 A Voucher to get £15 off any of the Beauty Treatments on offer with Katy at Whistles Hair & Beauty at The Waiting Room at Mouldsworth Station. 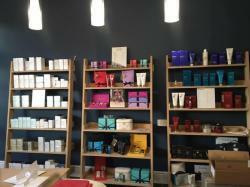 Katy at Whistles Hair & Beauty Station, Mouldsworth. MANS HAIRCUT AT LUSSO MAN IN FRODSHAM. A Man's Haircut at Lusso Man, Hair, Health & Grooming in Frodsham. 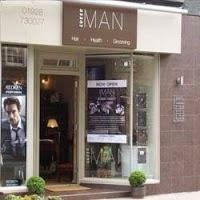 Lusso Man, Hair, Health & Grooming in Frodsham. 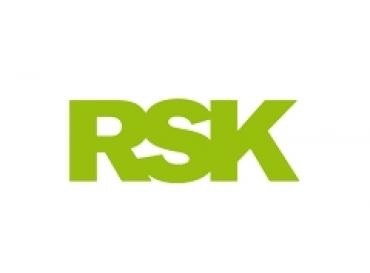 A Gold Standard Rotary Lawn Mower Service as specified on website at http://www.easylifegm.co.uk/rotary-products-servicing. 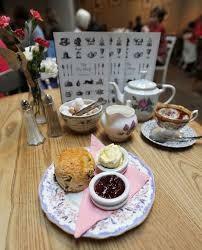 Afternoon tea to include tea/coffee or cold drinks, plus cake or a cream scone for two people at JTO Vintage and The Old Bank Tea Rooms in Helsby. Must be used before End June 2017. 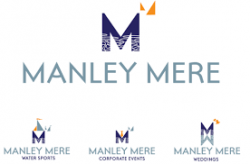 A One Hour Paddleboarding Session for Two People at Manley Mere.